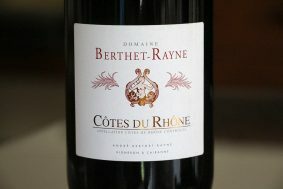 Inside the bottle: This beauty comes in singing upon opening. 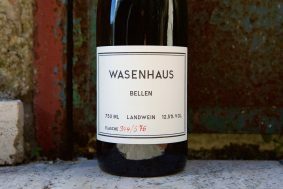 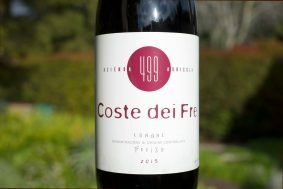 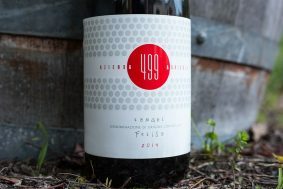 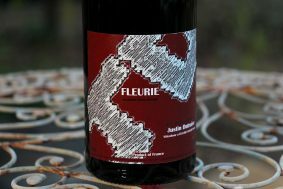 This red-fruited, spicy and earthy wine has zero inhibitions when opened. 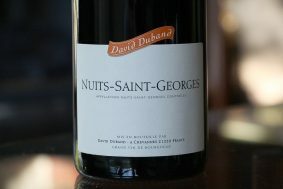 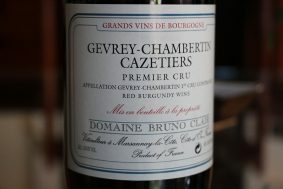 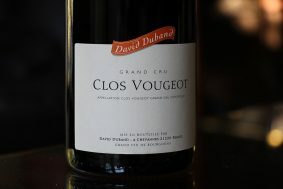 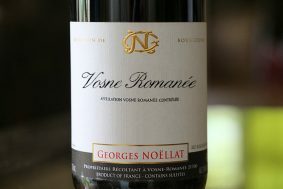 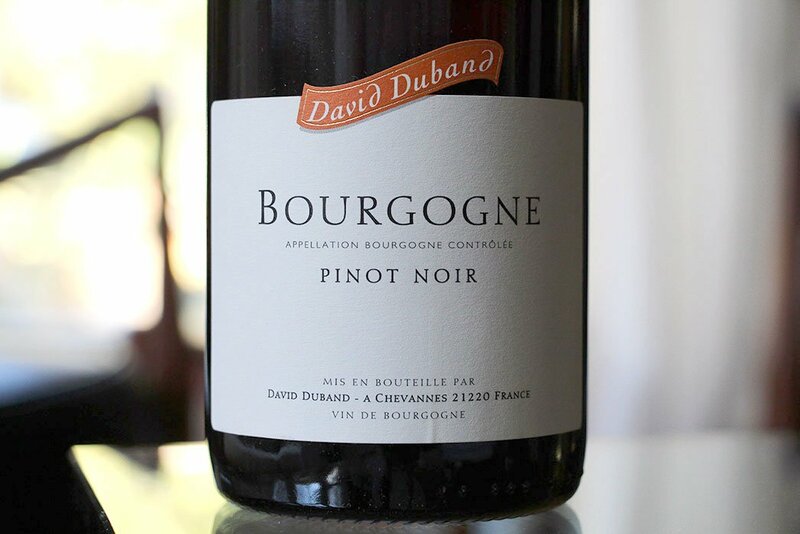 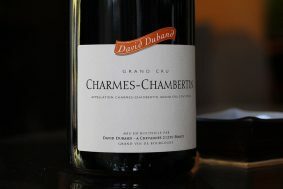 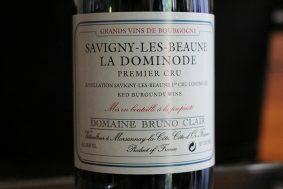 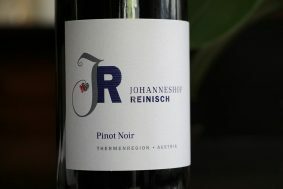 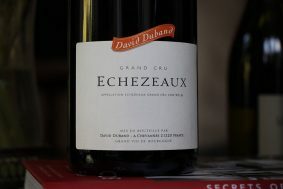 It is loaded generously with deep notes of classic Pinot Noir and perhaps less of Burgundy, which is to be expected. 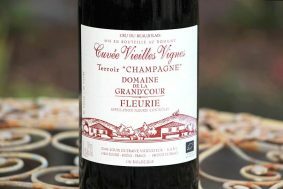 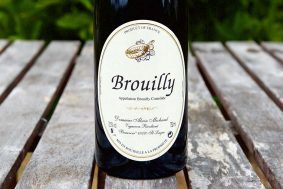 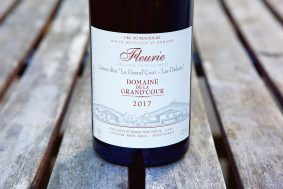 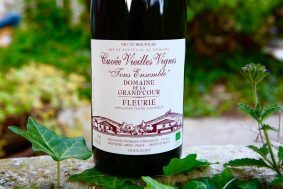 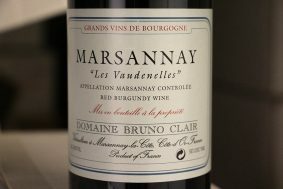 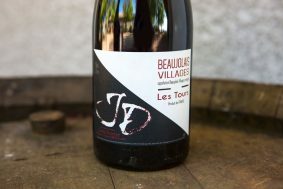 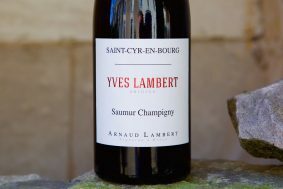 The whole clusters (around 50%) add dimension to this easy to please wine, a wine that is as it should be: charming, easy to drink and loaded with the full pleasure of an appellation Bourgogne wine.